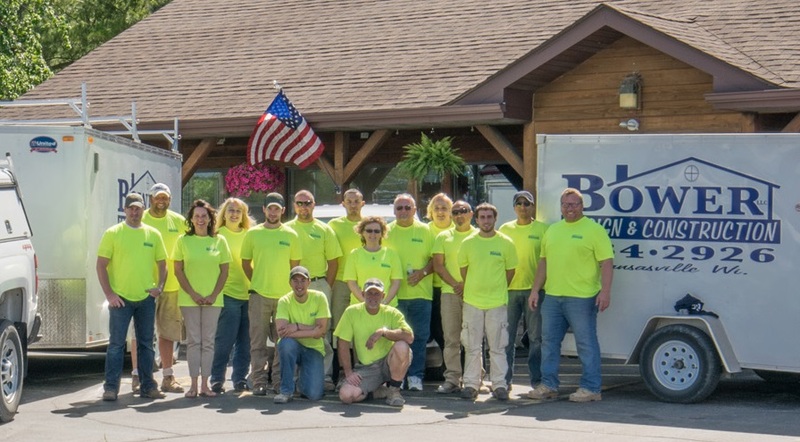 Bower Design & Construction is a family-owned Construction & Remodeling Company in Racine, Wisconsin. We’ve been helping homeowners in SE Wisconsin with residential construction for over 40 years. Our founder, Eugene Bower, was dedicated to a strong work ethic and high-quality craftsmanship. To this day, our contractors still follow in his footsteps, setting the bar for superior home building services. When it comes to custom home design & construction, our contractors are the best! And with 40 years of home building successes under our belt, you can bet exactly what you want is what you’ll get. If you’re building a new home in SE Wisconsin, give us a call! We’d love to help make your home design dreams come true. Our home building contractors are dedicated to your complete satisfaction; from the start to finish of your construction project. Our home remodeling contractors can help you makeover or completely transform your home. If you’re thinking about a remodel, let’s talk! We specialize in kitchen remodels, bathroom remodels, basement remodels & more. Every job, small or large, gets the same level of care and attention from our team to assure the highest quality results. Add square feet and resale value to your home with an addition. We love helping homeowners expand their space with the right home additions. 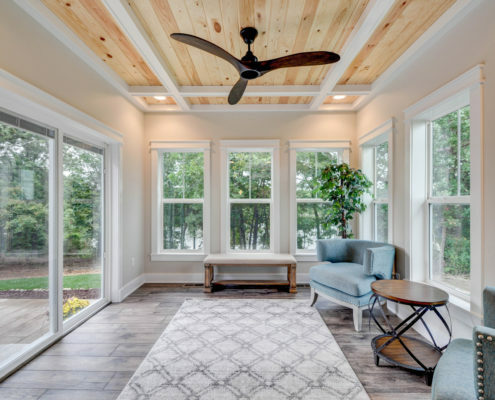 Whether you’re interested in a bathroom addition, kitchen bump-out, or sunroom addition, we can help! Our contractors are an incredible choice for deck design & installation too. Together, Bower Design & Construction and Rainbow International provide year-round water damage restoration for Kenosha, Racine, & all of Southeast Wisconsin. Specializing in disaster restoration, we can help when your home falls victim to a fire, flood, or storm. Whether you need water damage clean-up or mold remediation after flooding, turn to our industry experts. We’re a top provider of post-frame construction in Racine & Kenosha, Wisconsin. We have helped countless residential and commercial customers erect post-frame buildings. 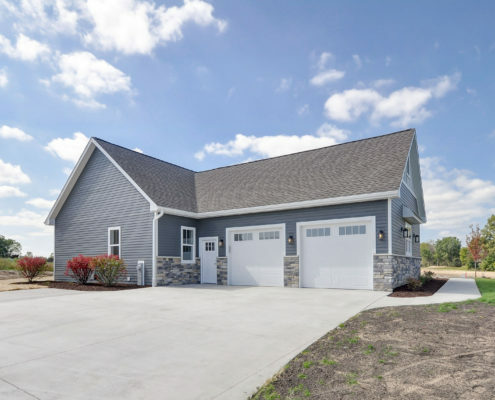 Whether you’re interested in post-frame construction for a new barn, storage shed, or something else completely, Bower Design & Construction is the best choice for the job. Bower Design & Construction proudly serves SE Wisconsin. 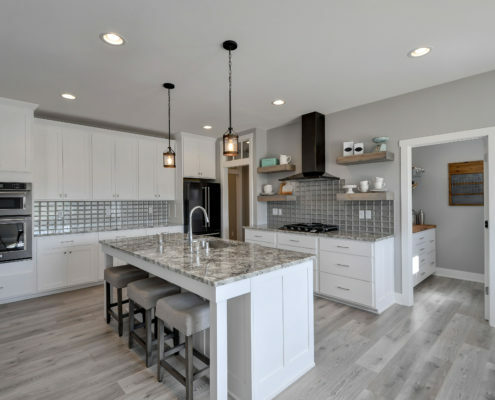 If you need a home builder, remodeling contractor, or post-frame construction services in Racine, Kenosha, or Walworth areas, we want to hear from you! We have happy customers in Union Grove, Burlington, Waterford, Sturtevant, Pleasant Prairie, and the surrounding areas. Contact Bower Design & Construction.